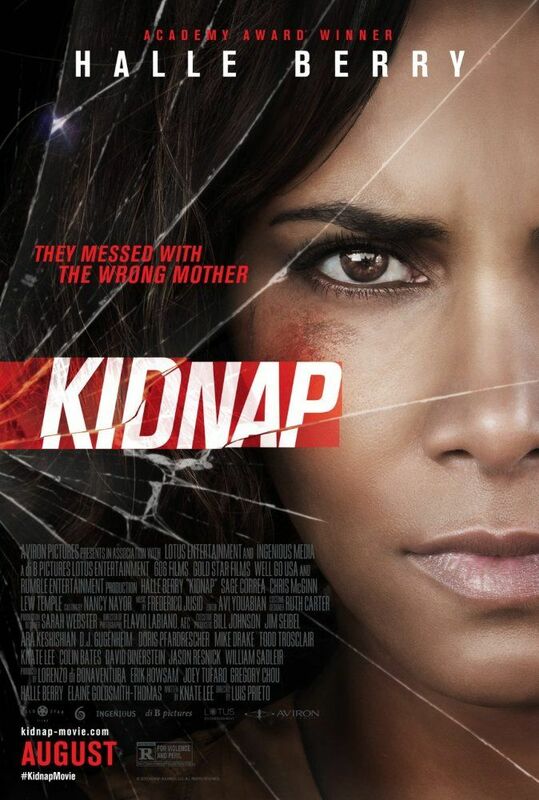 Karla Dyson (Halle Berry), a diner waitress, lives a mostly perfect life as a single mother with her six-year-old son Frankie (Sage Correa) despite fighting a custody battle/court order with her estranged husband. One day, Karla takes Frankie to the local carnival. Upon entering, she temporarily leaves her son, in order to take an important phone call from the divorce lawyer she is working with. But when Karla comes back, she finds that her son is missing, leaving his toy voice recorder behind. Suddenly, Karla sees a woman dragging Frankie aggressively into a green third generation Ford Mustang and, while the car is driving away, she clings at the side of the car trying to stop them, losing her phone in the process. Karla drives her car and chases the other one, with an ensuing lengthy chase. Read more on Wikipedia.